We are happy to announce that Docbyte became number 33 in the Deloitte Fast 50 ranking. 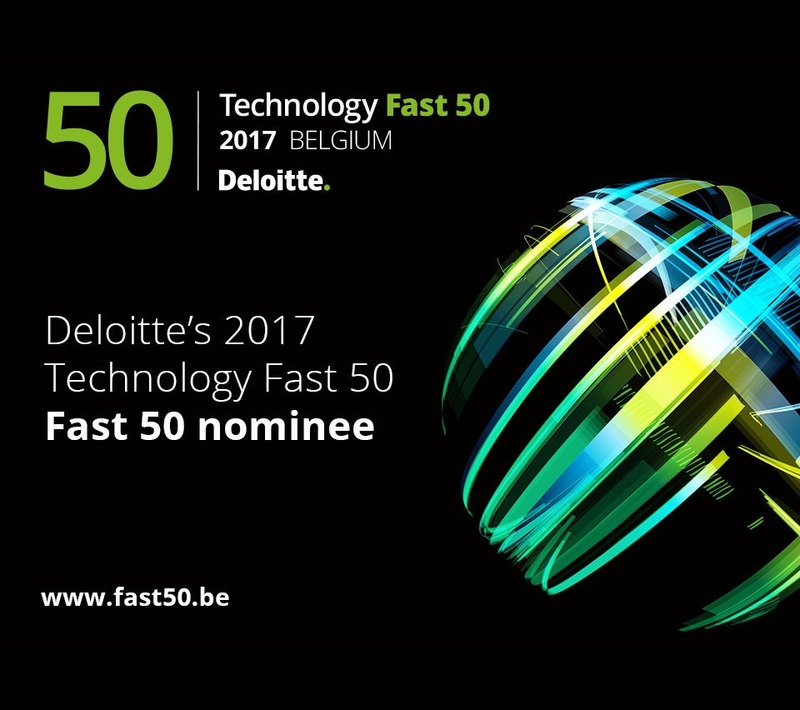 Deloitte’s Technology Fast 50 competition is aimed at fast-growing technology companies that have their headquarters in Belgium. 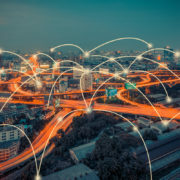 Given their significant role as drivers of future growth, these companies deserve special recognition and support – and that is exactly what the competition is designed to provide. 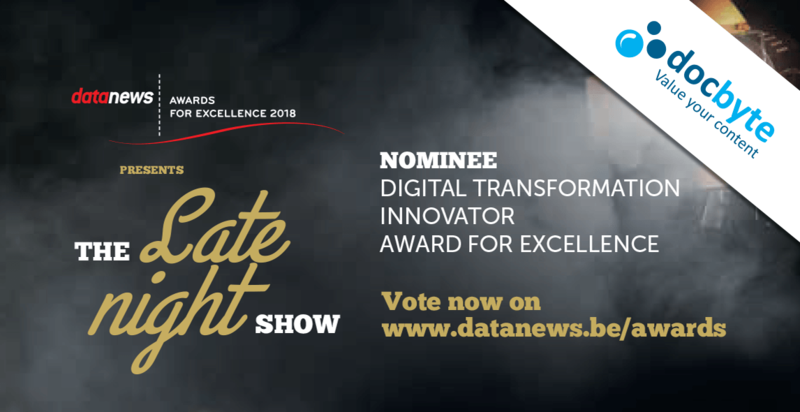 Congratulations from our team to the other nominees. 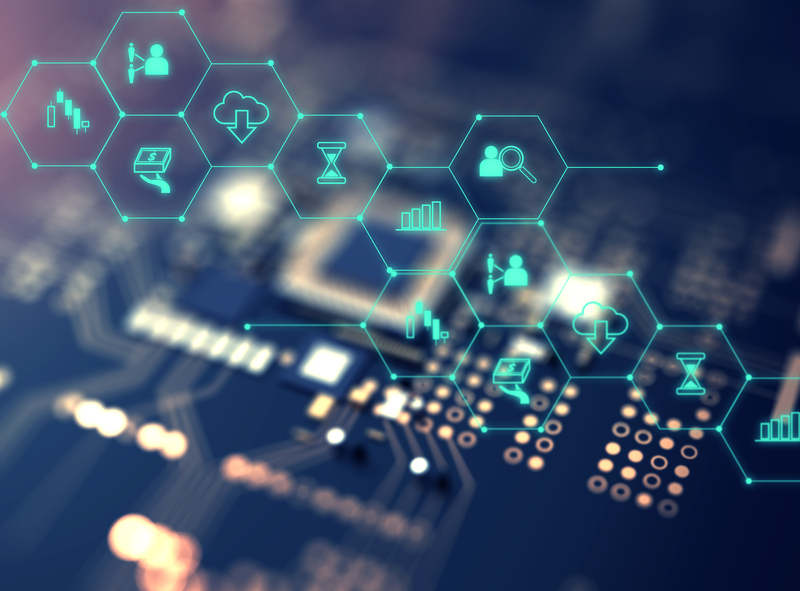 Is your business a digital enterprise? 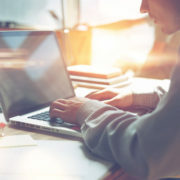 GDPR: What exactly is being understood as ‘personal data’?